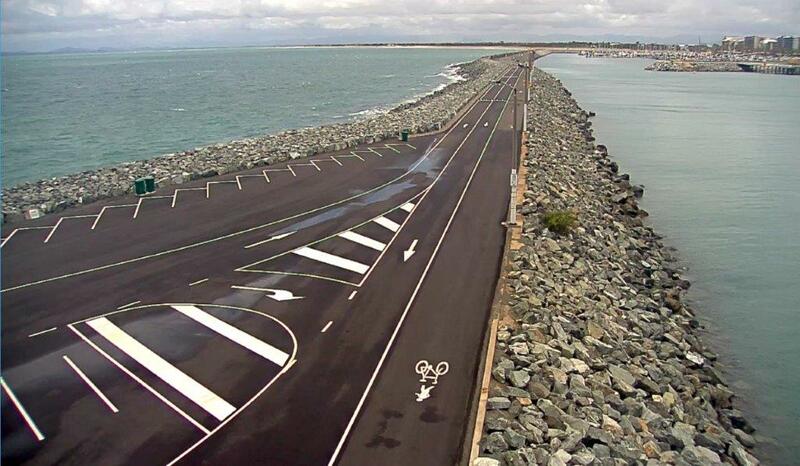 The Port of Mackay’s Southern Breakwater will reopen to vehicles this Friday (December 7) after the completion of repairs. 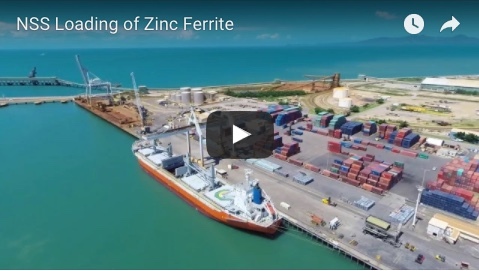 North Queensland Bulk Ports Corporation (NQBP) chief executive officer Nicolas Fertin said the work had been completed on budget and ahead of schedule. 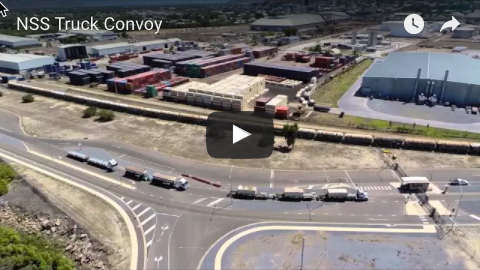 Mr Fertin said it was important for the community to understand that while repairs were now complete, the breakwater was not “cyclone-proof”.